This essay considers the activities of nineteenth-century British feminists, notably Barbara Leigh Smith Bodichon and Gertrude Jekyll, in Algeria in the 1850s and 1860s. It discusses their activities in painting and drawing Algerian landscapes and peoples alongside French colonial land policies and agricultural projects, and attempts to change the lives of Algerian women and girls with their views on education, dress and un-veiling. 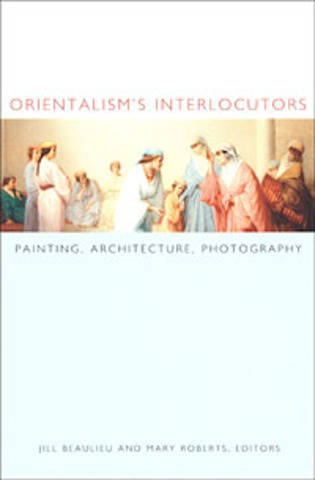 It addresses the visual and material cultures of nineteenth-century art and tourism. A theoretical framework based on a discussion of Gayatri Charavorty Spivak's concept of 'worlding' is developed to consider these interventions into the lives and landscapes of Algeria.